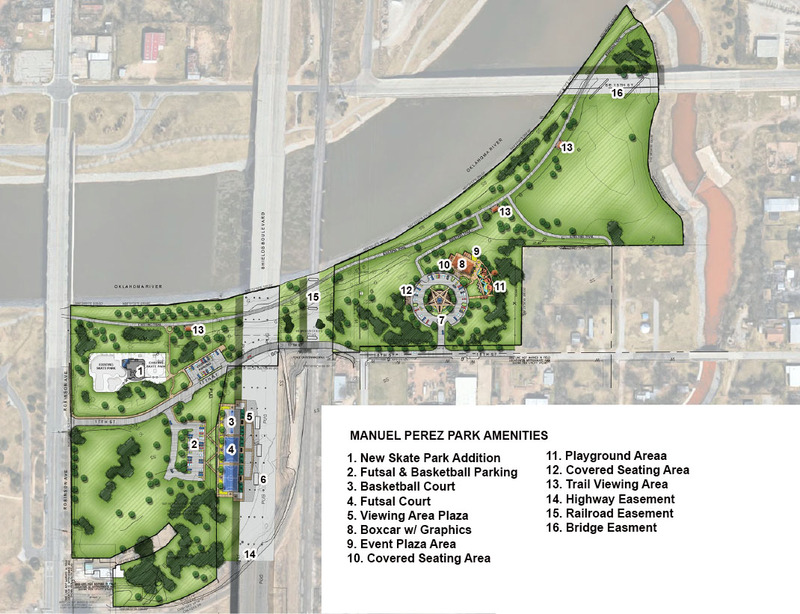 Oklahoma City Parks & Recreation department is taking bids on the new Manuel Perez Park along the Oklahoma River. Manuel Perez Jr. was born in Oklahoma City and is a World War II Medal of Honor recipient. The former Perez Park was located at SW 14th Street and Harvey Avenue, but officials decided to move the park in 2016. Cervantes, now an associate planner for Oklahoma City, helped make the decision. Friends of the Manuel Perez Park Committee worked with the city to design the new park, but Cervantes said the committee and local community members were doubtful that the city would come through. The department has about $1.9 million available for the improvements. After evaluating bids, the department will decide to pick one or go back to the drawing board if the bids are too expensive. But if all goes well, improvements could be completed as early as next summer. 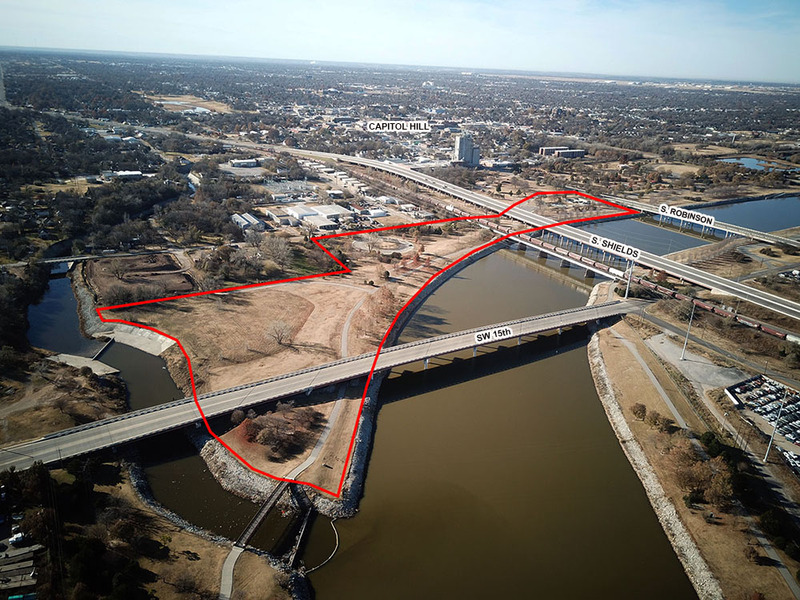 “By the time we evaluate the bids, go to city council, get approval of a bid and the contractor gets their startup time, we may be at the end of summer or next fall before construction is done,” Kupper said. 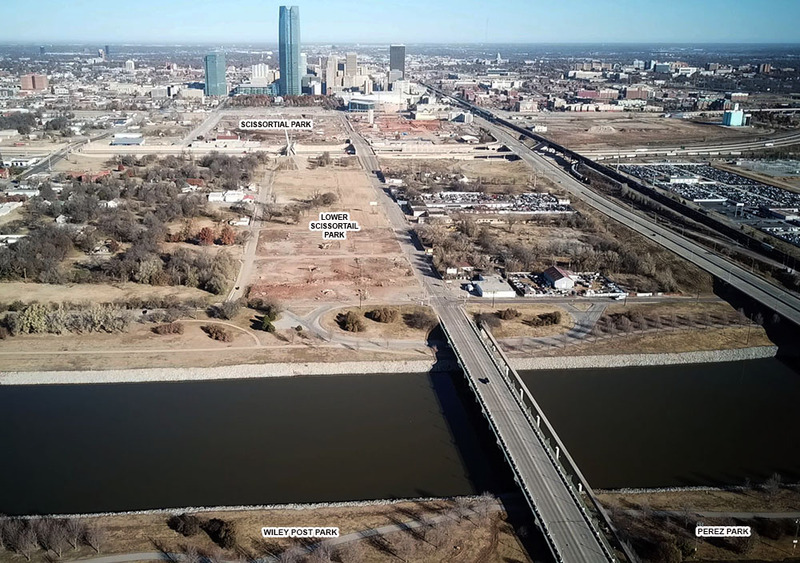 The park will span from Robinson Avenue nearly to Central Avenue on the south side of the Oklahoma River. The 27-acre area will incorporate and add onto Mat Hoffman Action Sports Park. 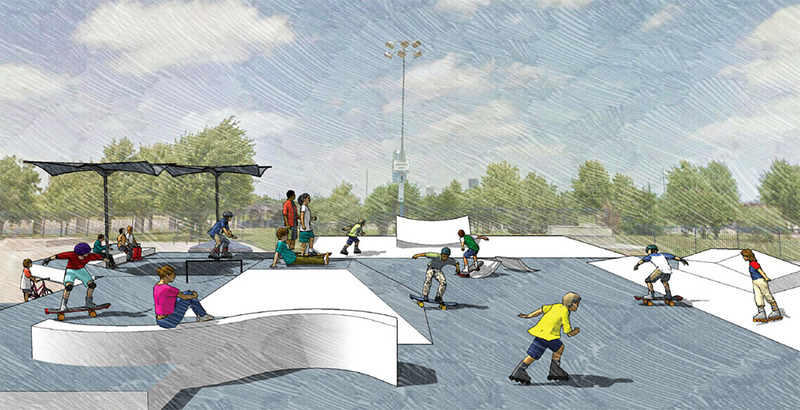 The existing skate park is designed primarily for BMX bikes, so Kupper said the addition will include features for skateboards. 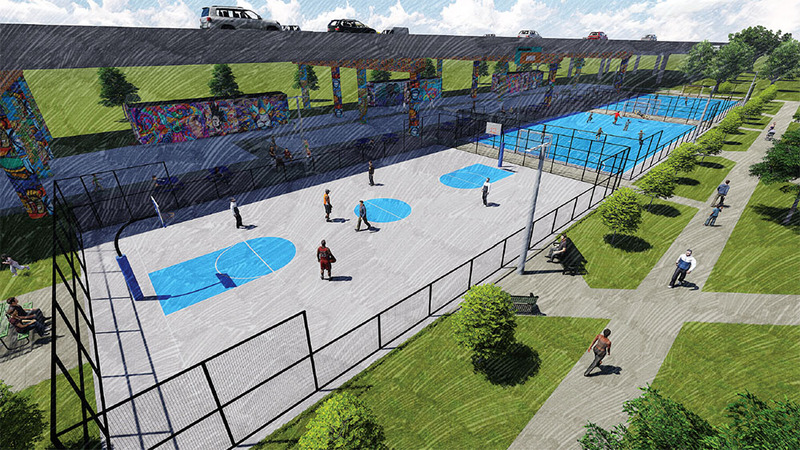 A basketball court and two futsal courts will be added near the skate park. Manuel Perez Memorial will be the most difficult thing to construct, as it is an intricate, creative space, Kupper said. 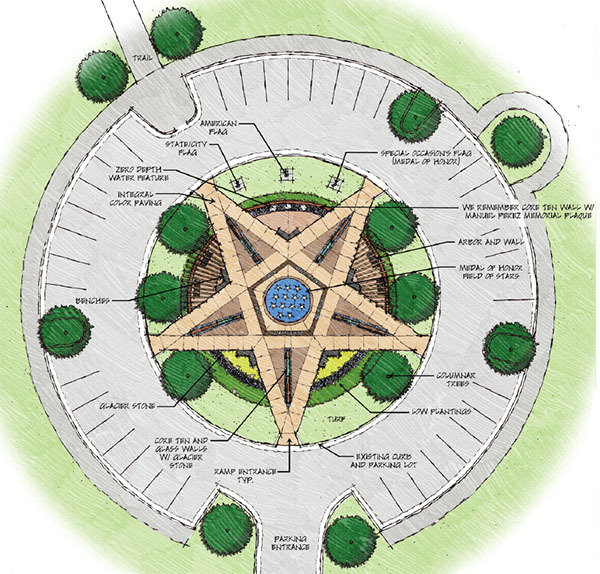 A pavilion area and playground will be added near the memorial. 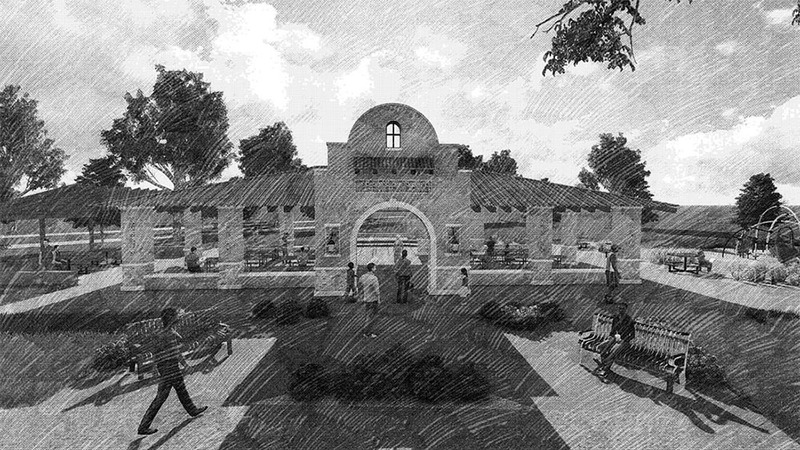 Bids for the park’s improvements are due Nov. 20.